So As you all know that using baby wipes are something very essential for our Little ones to keep them stay clean, fresh, dry and moisturised all day long. Most of the ordinary baby wipes available in the market are made of Polyester Fabric which can cause rashes to our baby’s delicate skin, further can causes skin diseases. Recently I Came Across Brand Mother Sparsh. They had Relaunced their new version of 98% water baby wipes made of 100% Viscose biodegradable fabric. 3) 100% Biodegradable (100% Viscose). 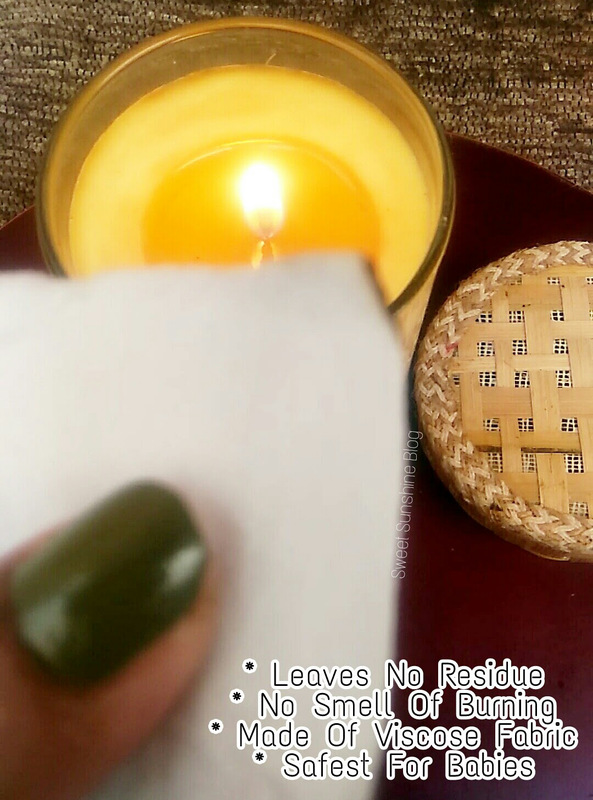 4) These wipes are Clinically Proven to prevent rashes. 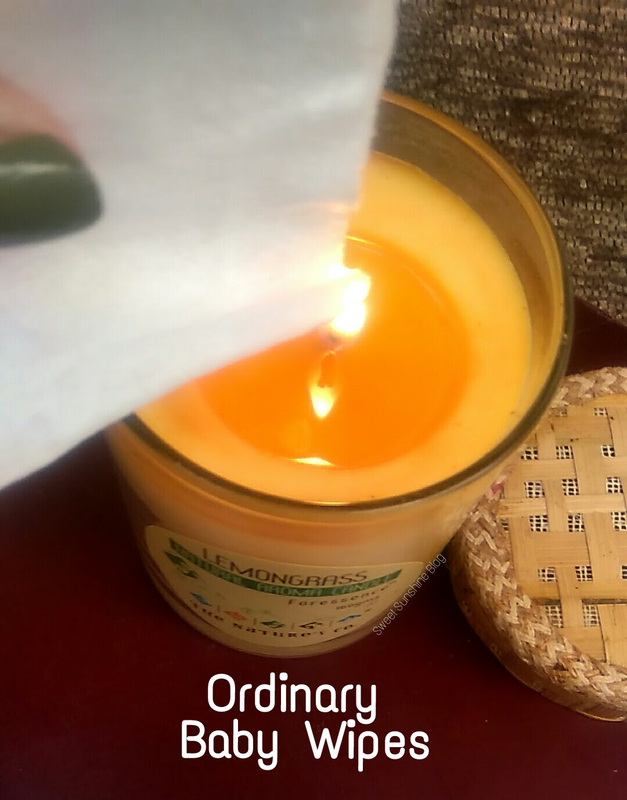 5) Velvet Soft & Smooth Fabric With No Parabens And Alcohol. 6) They are As good as cotton & water made of Skin Friendly Natural Fabric. 10) Price friendly, Retails only for Rs. 195/- For 80 usable delicate sheets. So To Prove the Efficiency And Quality of the fabric, I’ll be performing a flame test today which had proved that these wipes are the purest and safest for our baby’s delicate skin. So I am taking first a baby wipes from a very popular brand, Obviously I won’t disclose a name here. I am burning it from the corner. So as you can see it catches the fire very quickly and it really smell very bad. 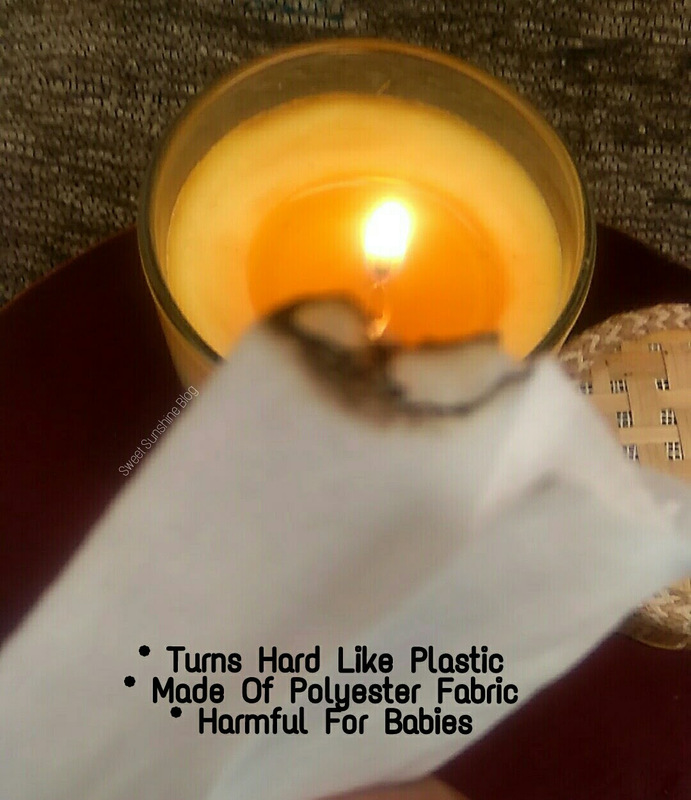 The wipes turns out hard like plastic, leaves ashes after burning, which can be very unsafe for babies. Now I am taking a 98% water baby wipes from Mother Sparsh. I am burning it from the corner. It does not catches the fire very easily. And also the smell of burning it is not at all bad now. The fabric is still soft after burning with zero residue. So It Is now proved that these wipes are the purest and safest for the baby’s delicate skin ! So Guys, the choice is yours. My advice is to recognise the best feature in baby wipes first I.e it’s Quality ( whether the wipes are made of 100% Biodegradable Viscose Fabric), then to choose the best water based wipes like Mother Sparsh ones to enhance. Whatever we use for our Little ones has to be of good quality, that’s Imperative. baby products available across all Leading Online & Offline Stores. Do Like & Share your thoughts In The comment Box Below . Let Me Hear You Also ! This is really so good wipes for babies. No residue, no smell of flames when tested. Quite informative. Amazing and beautiful post. Mother Sparsh is the trusted brand. Mother Sparsh baby wipes are best for the soft and delicate skin of kids. Great thoughts. I never heard of Flame test this is something unique and this proves that its best for babies as no harmful chemicals are there. 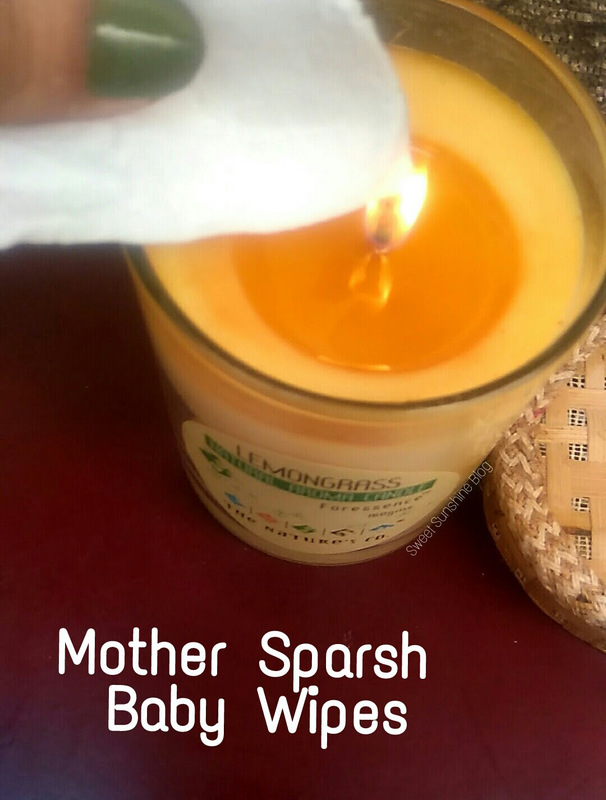 Mothersparsh wipes are indeed amazing! They are safe, gentle & perfect for babies! I never knew this is the way to check the quality of whips. It is very nice. This brand is doing very nice and doing a great work. 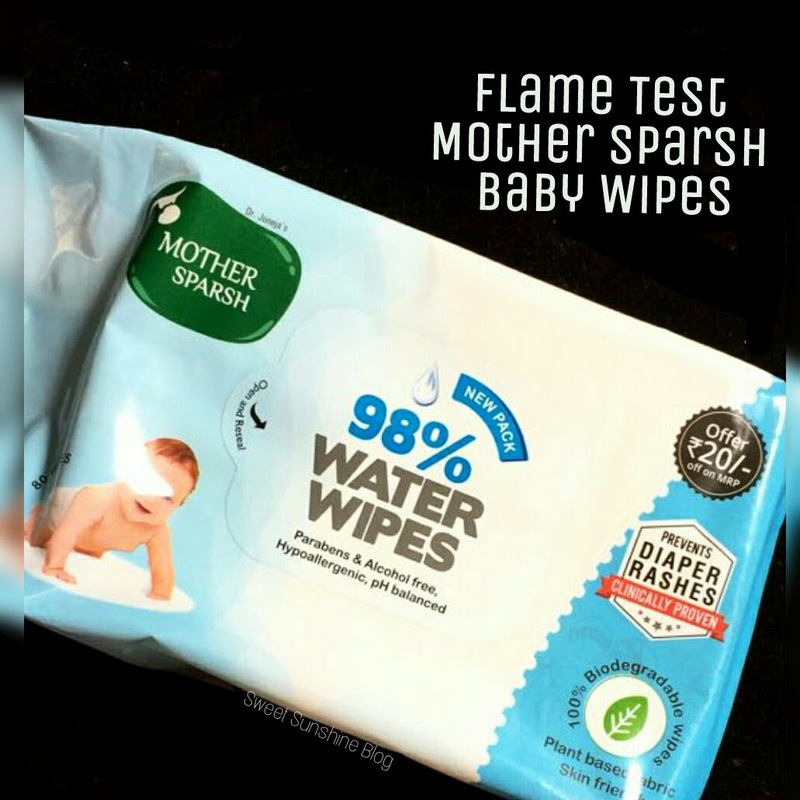 Passing the flame test proves how amazing these wipes are from Mother Sparsh. It ensures about the quality and what we get is what we were promised! I absolutely love these wipes. I trust this brand for my daughter. beautifully written blog post. will check mother sparsh wipes soon ?